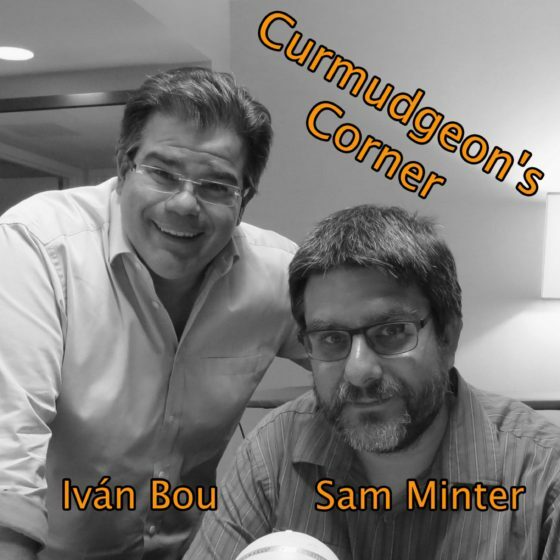 On this week’s Curmudgeon’s Corner, Sam and Ivan talk about, what else… the Mueller Report. They cover the collusion bits, they cover the obstruction bits, they talk a bit about the differences between the actual report and Barr’s letter a few weeks ago, and of course,​ they talk about the potential political fallout. Oh, and Sam talks about universal time, and Ivan reviews a movie. Full show.